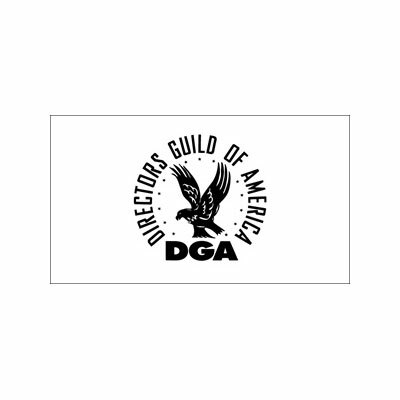 As part of the work on behalf of its members to promote the economic and creative rights of directors and members of the directing team, the DGA maintains an engaged and effective presence in Washington, D.C. The Guild is works to help pass legislation that will serve to increase the production of film and television programming at both the federal and local level. 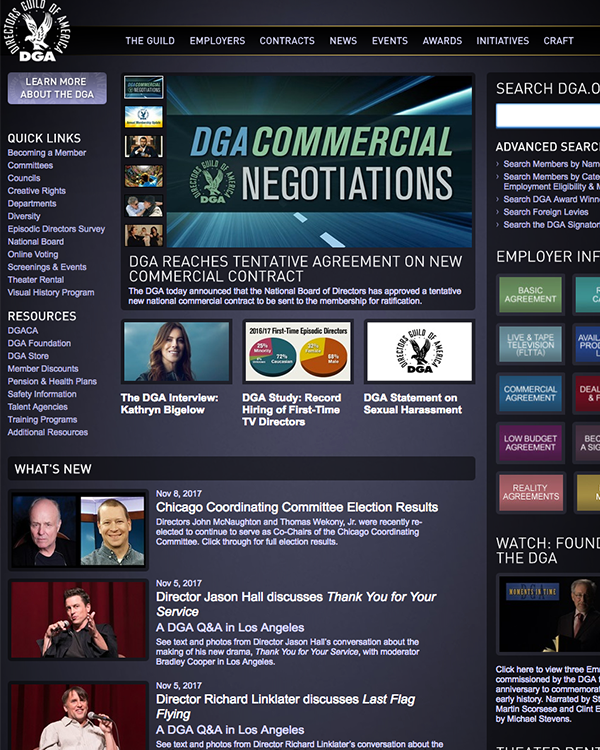 They work to protect the jobs of DGA members as more foreign productions shoot in the United States. The Guild also monitors federal policies and regulations in the pensions sphere as the DGA’s Health and Pension Plans are a critical support framework for members. One of the Guild’s key legislative priorities is in relation to the conditions created by the digital environment. The economic models currently operating in the digital marketplace threaten film financing and continued residuals at realistic levels. The internet has already demonstrated its capacity to damage the value of the creative contributions of directors and is arguably a wider threat to the health and diversity of global culture as a whole.